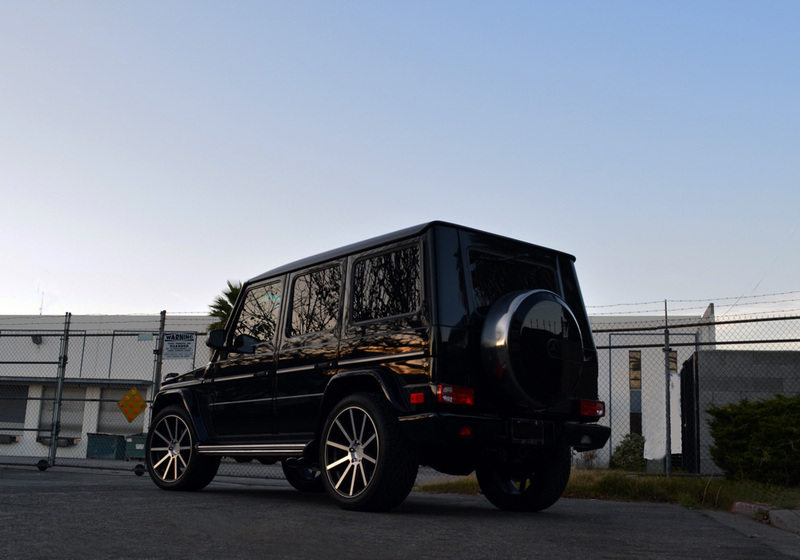 Mercedes G55 AMG Looking BOSS! 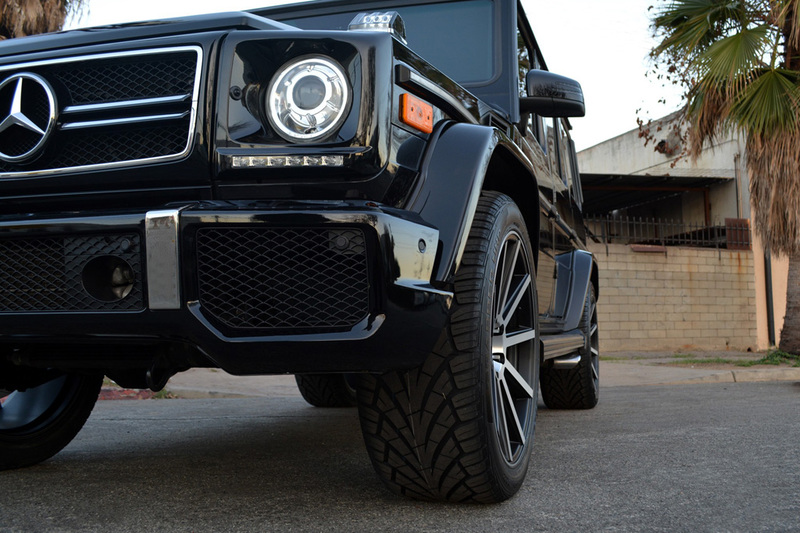 Today we bring you a Mercedes G55 with Road Force RF10 Wheels in machined black. 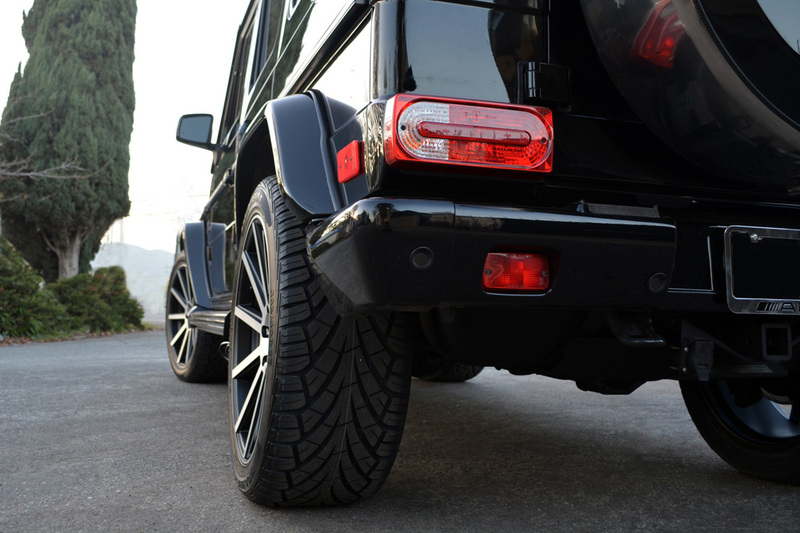 These wheels were just what this G wagon needed to take it from stock to moddified, without too much of a hassle. We fitted 22×10.5s all around for optimal fitment. 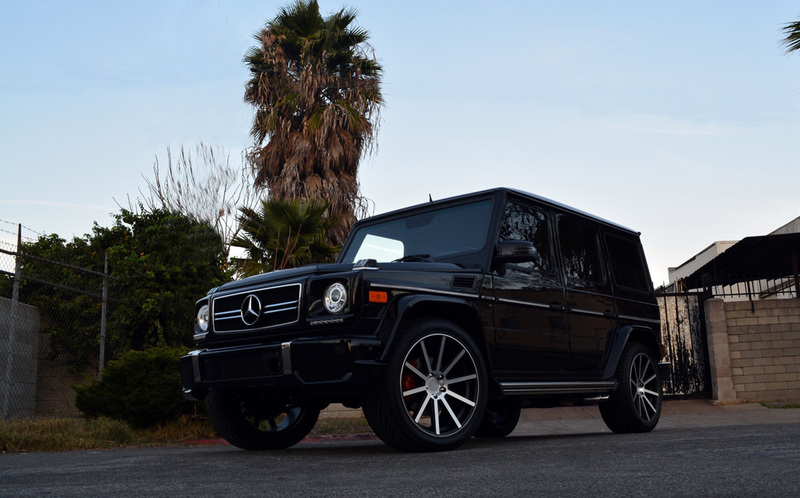 This entry was posted in Uncategorized and tagged G55 AMG wheels, machined black g wagon wheels, machined black mercedes wheels, Mercedes G wagon wheels, mercedes g55 wheels, Mercedes Wheels, nitrousgarage, nitrousgarage.com, rf10 rims, road force rf10 wheels, wheels for mercedes by nitrousgarage. Bookmark the permalink.